Golf has enjoyed ever increasing popularity as it combines a fun sport, exercise and outdoor activity. Northeast Iceland offers four nine-hole golf courses, each with its unique characteristics with regards to settings, scenery and layout. Katlavöllur is a pleasant golf course set in pleasant surroundings on the slopes south of Húsavík. It has a small brook running through it and overlooks the bay of Skjálfandi. Golf clubs and carts can be rented at the club house. In the Mývatn area, Krossdalsvöllur is set in the slopes above Reykjahlíð village. It is a demanding course overlooking Lake Mývatn and the area´s beuautiful mountain range. Lundsvöllur is a nine-hole golf course which opened in 2009. Lundur is an old settlement site just south of Vaglaskógur forest in Fnjóskadalur valley. Here along the hillside is the largest forest in northern Iceland. The course is pleasantly located on flats between the forest and the banks of river Fnjóská. Restrooms are In the clubhouse and there you can also buy refreshments, relax and enjoy the view. At the entrance of Ásbyrgi, near Gljúfrastofa – Ásbyrgi Visitor Centre, you will find another nine-hole course. The cliffs around Ásbyrgi provide a unique setting and a cusious echo as you hit the ball. 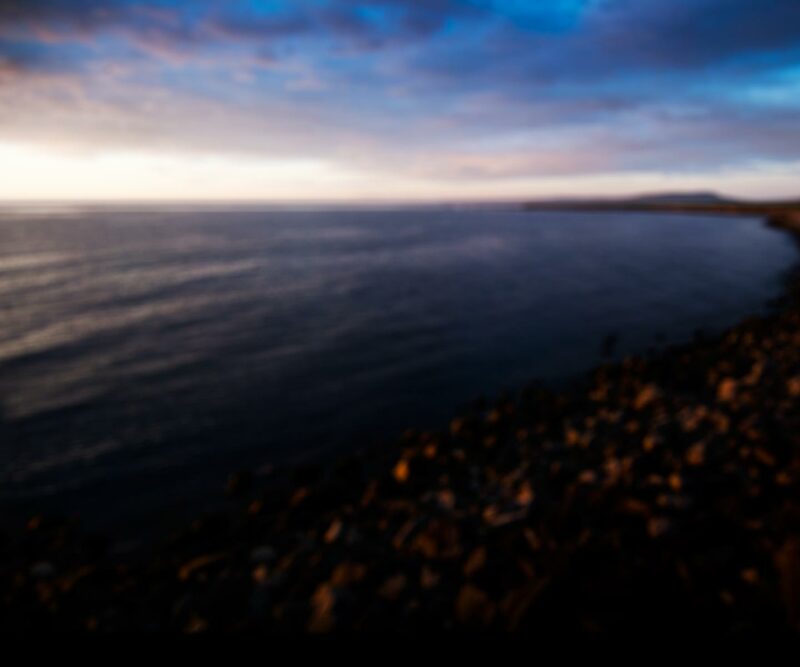 In addition to the beautiful scenery, the midnight sun in Northeast Iceland makes it possible to play into the night. playing golf in the midsummer Come and play golf in good company and pleasant surroundings.